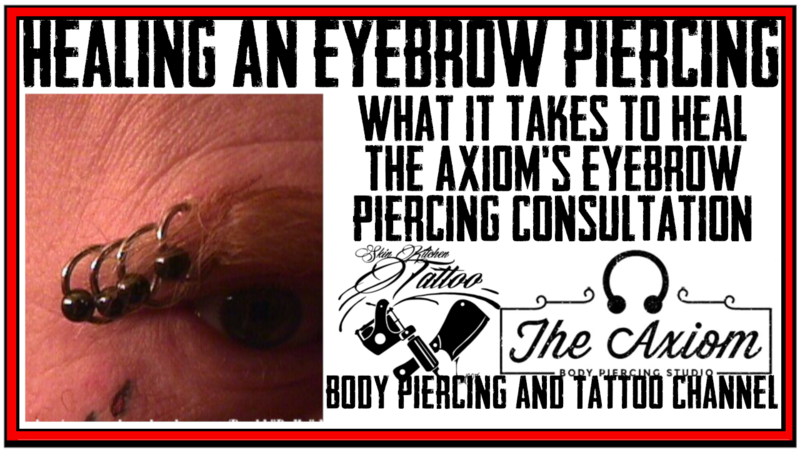 A video of DaVo's Eyebrow Piercing Aftercare Instructions. 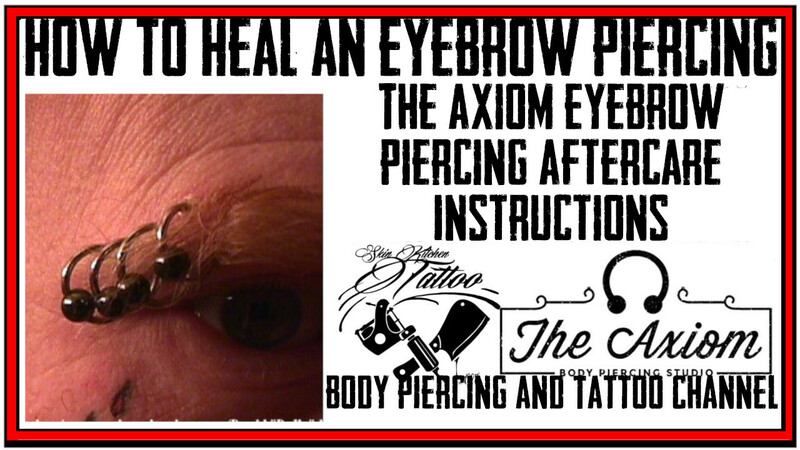 This is basically a more in-depth version of instructions on how to heal an Eyebrow Piercing. 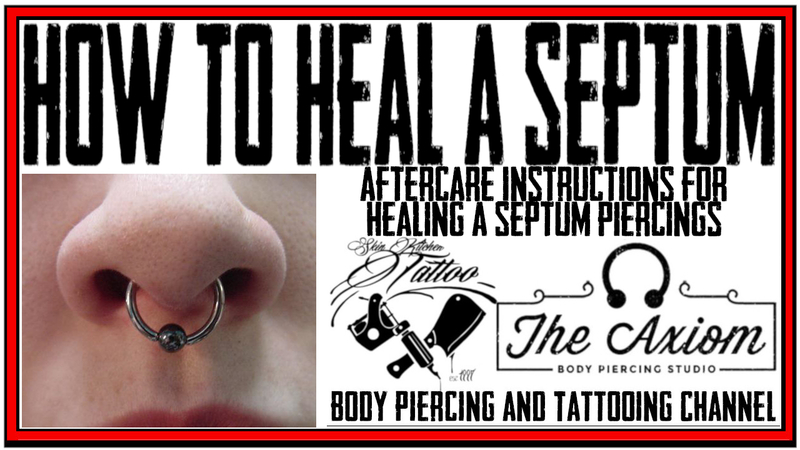 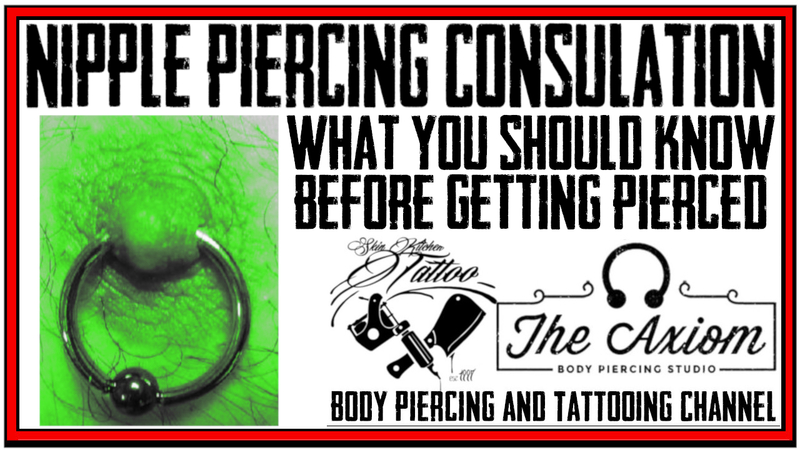 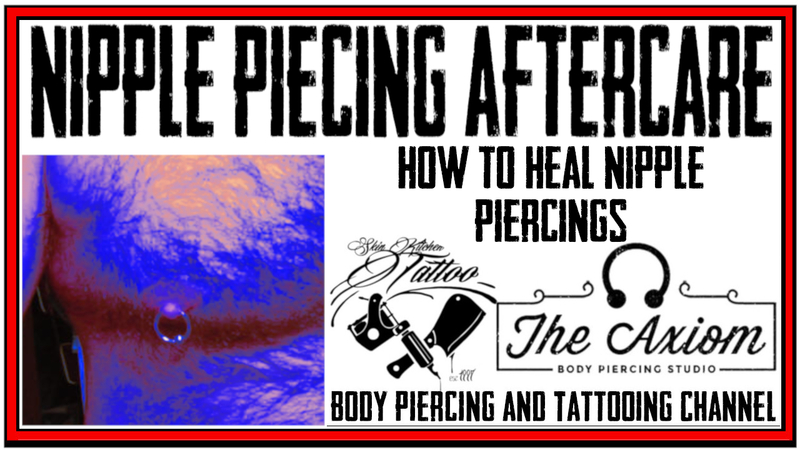 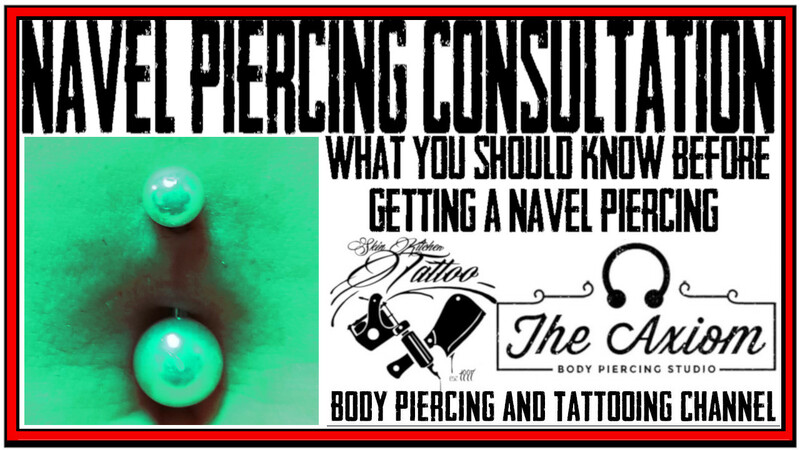 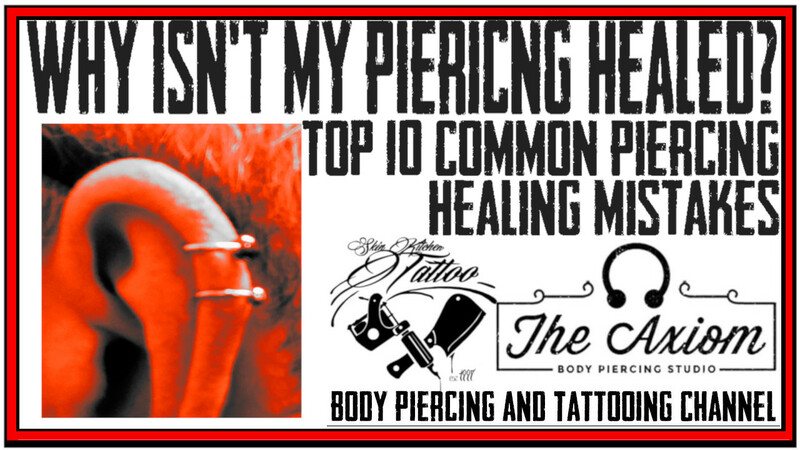 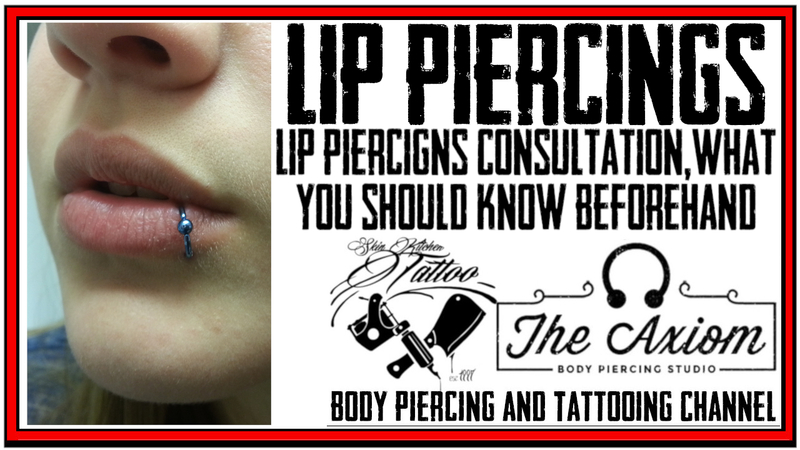 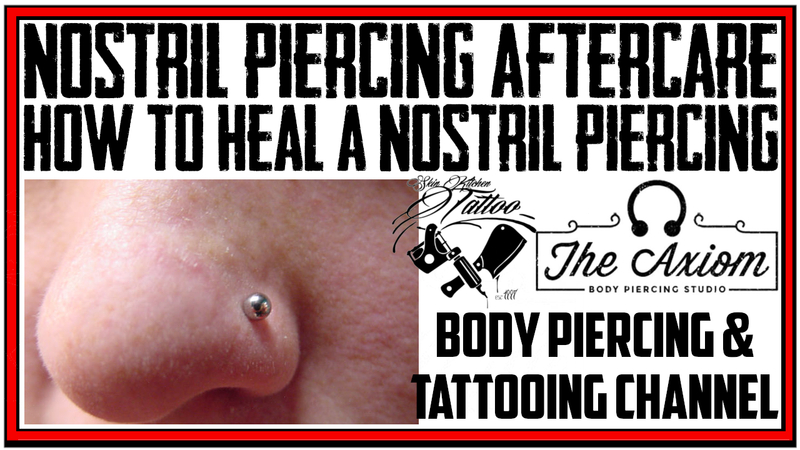 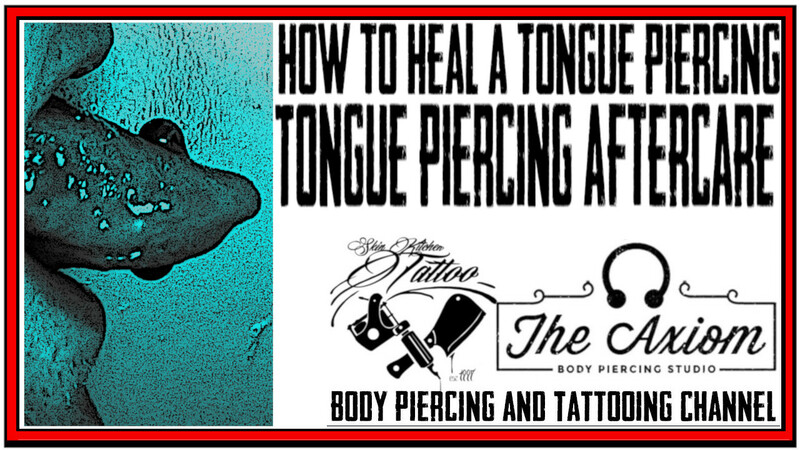 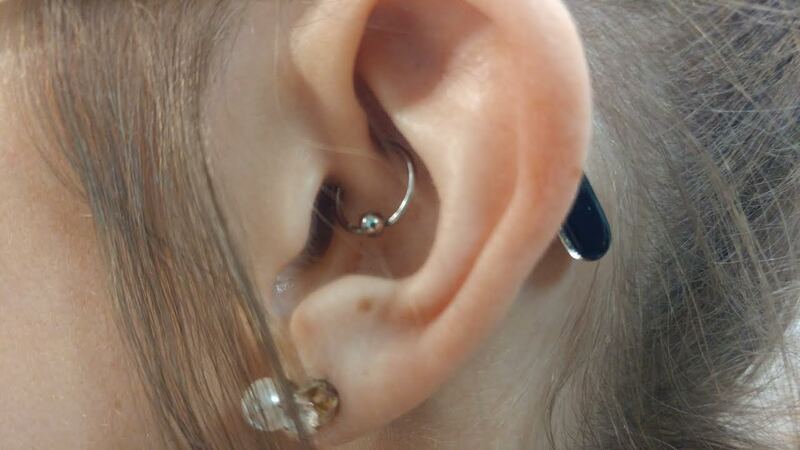 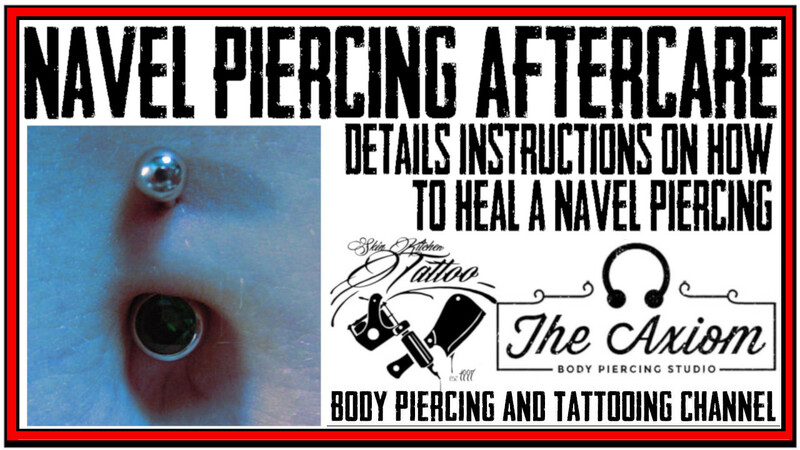 It covers the basic care need, the reasoning behind the program and hints on how to heal your Eyebrow piercing. 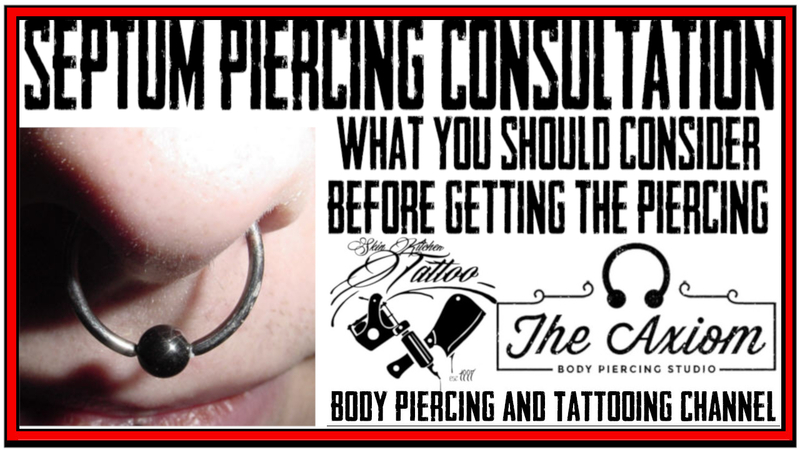 Though normally not as in-depth or as lengthy, these are the instructions that are given after each nostril piercing DaVo does. 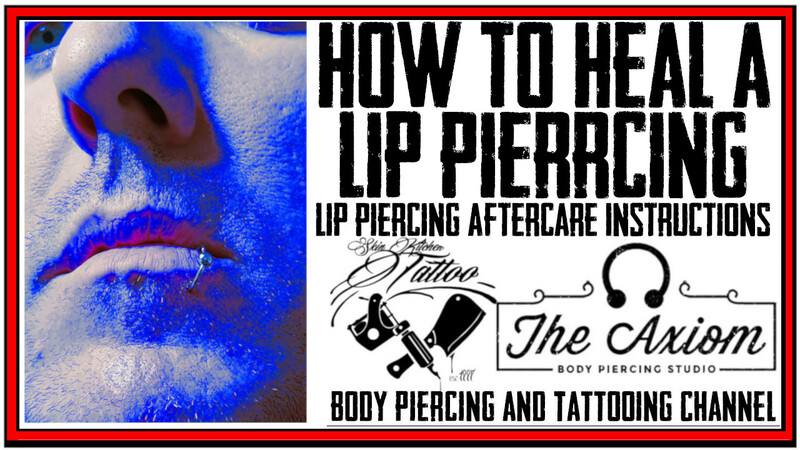 For written instructions go to Basic Aftercare Instructions.